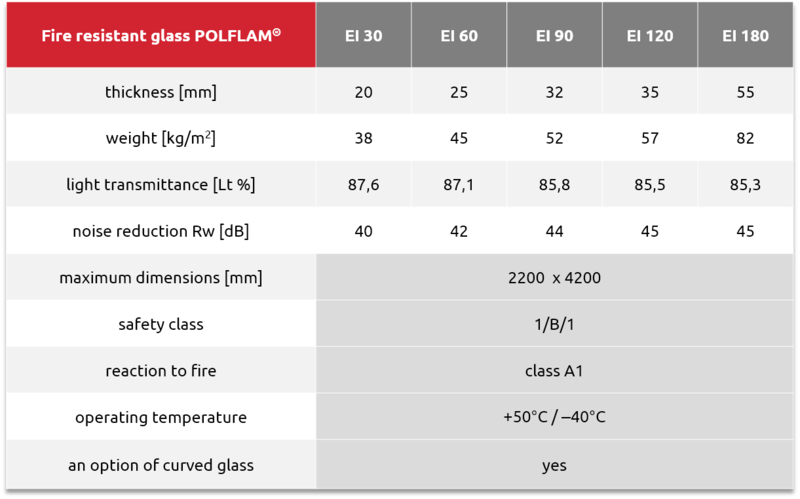 POLFLAM fire-resistant glass is produced in all fire-resistance classes: EI 30, EI 60, EI 90, EI 120 and EI 180. 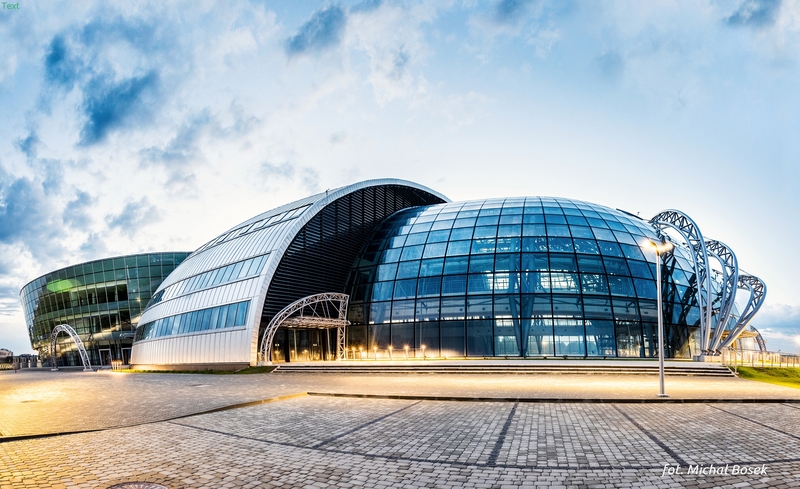 It is of versatile application, both indoor and outdoor. 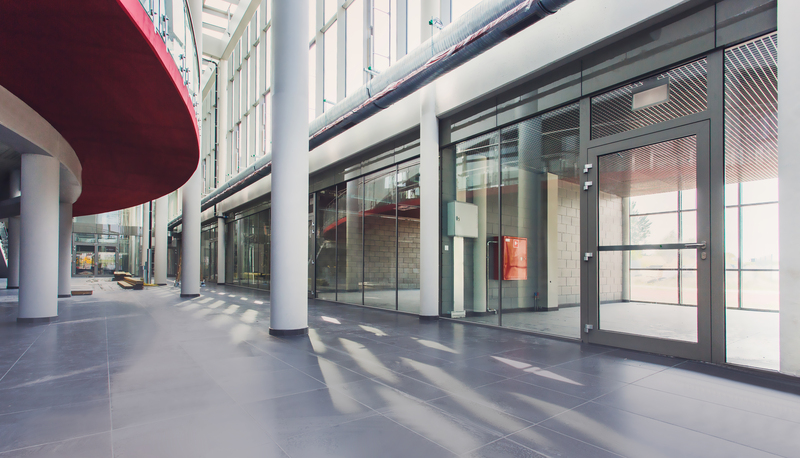 POLFLAM® fire-resistant glass of any class holds the CE marking.